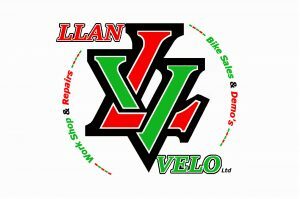 Llan Velo Web Store, a small selection of products available in store, we offer an exclusive home delivery service for bikes and accessories, within a 35 mile radius of the shop. We will deliver your bike to your home or work place and our engineer will setup the bike for you. 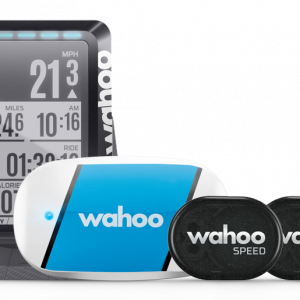 Its a competitive world and we aim to compete, call us with your genuine offer price from another retailer and we will aim to match that price. Do you have a dream? Custom Trek bikes quoted for and built on request. Simply send us your build details and we will put a quote together to make your dream a reality.